Since 1995, Grasmere has been the successful collaboration of the talents of Jörg-Peter Gresch and Beth Siqueland-Gresch who set out to create a store in which European sensibilities are blended with New-World congeniality. 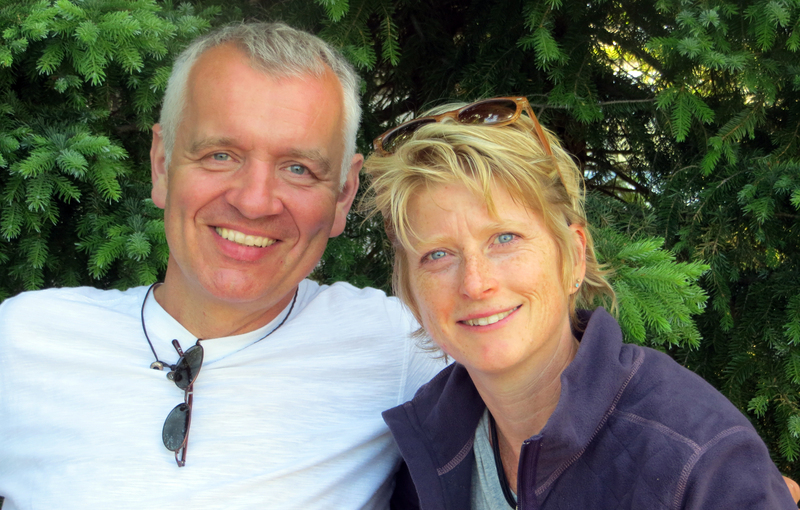 Beth and Jörg-Peter’s strength is taking in a space, a desired ambience and creating a concept for it. Beth and Peter attend trade shows in both Northern Europe and the States to curate artists and products in keeping with the mission of the store. We are firmly committed to keeping our focus on small independent artists and fair trade artists that are unique finds. Our dried and preserved floral designs are created here, and custom work is always welcome. Our love of vintage and antique objects have always been a part of us. We offer vintage pottery and objects of interest that show beautifully their patina of time and the hands that created them. We are an independent local business with an abundant mix of thoughtful items. We believe in a lifestyle store that reflects those values.